You have what? Plans? Oh! 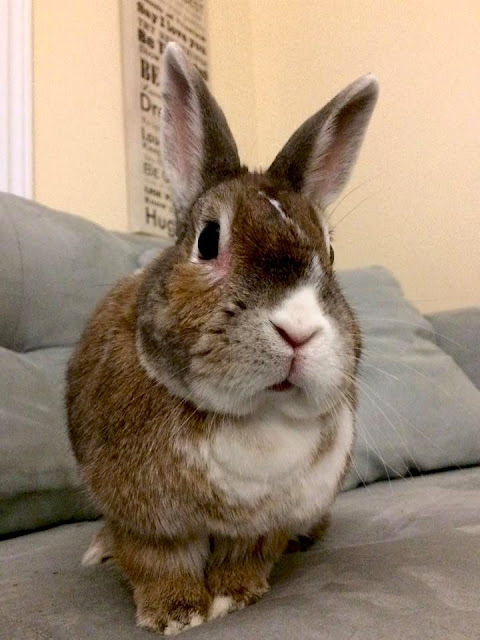 You'll make me a salaaaad, and administer head rubs all day! - Thank you, Mellissa and Collected Moments - Bunnies! I'll call in sick at the Tar Pits and be right there!!! This sounds like another day in paradise!